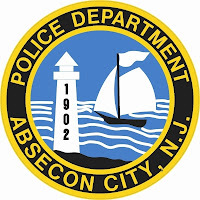 The Absecon Police Department is investigating an early morning report of gunfire from inside a resident’s home. On July 21, 2013 at 4:37 AM patrol officers responded to a 911 call from a homeowner on Lisbon Avenue reporting what he believed to be several intruders breaking into his home and opening fire on him. The caller, a 53 year old male, stated he returned fire through the walls of his bedroom in an attempt to defend himself from the supposed intruders before jumping from a second-story bathroom window to escape. The homeowner then ran to a neighbor’s house to summon help. The caller entered his neighbor’s home and found a resident there asleep on a couch. When the caller could not wake the sleeping neighbor he believed the neighbor to have been killed by the same intruders that were inside his own home. The caller, still in fear for his life, broke a second story window in his neighbor’s home with a chair and again leapt out and into a backyard pool to escape. The caller then fled to a second neighbor’s garage where he hid until surrendering to arriving patrol officers. 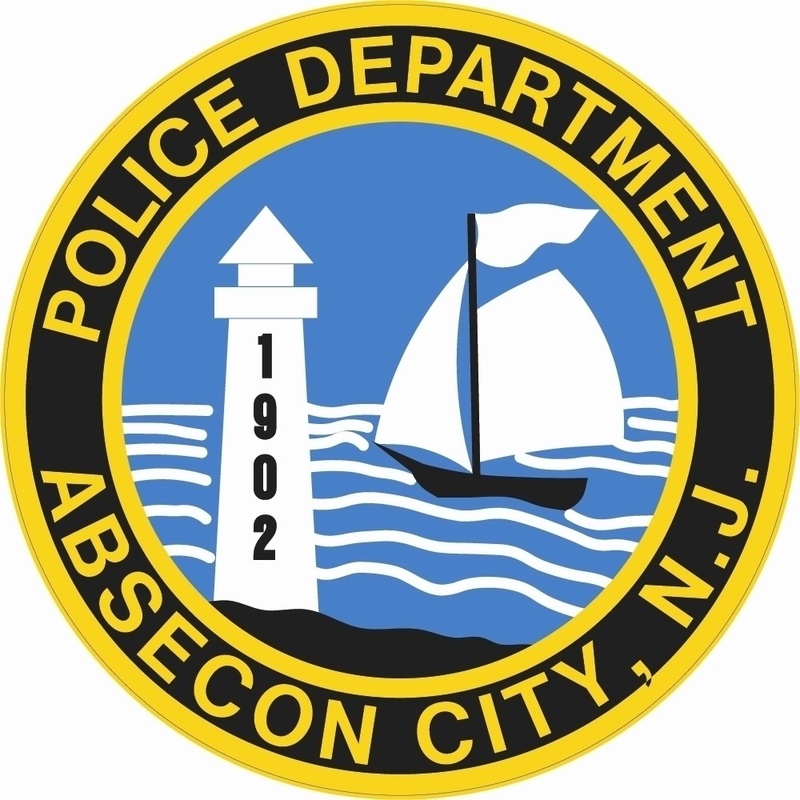 Streets in the area were closed and a perimeter was established by responding officers from Absecon, along with the help of officers from Atlantic City, Galloway, Pleasantville, and Egg Harbor Township police departments who responded to a call for mutual aid. Area residents were evacuated from their homes as a safety precaution while the Atlantic County Emergency Response Team and Hostage/Crisis Negotiators were called to the scene. Statements from the original caller indicated there may be armed subjects barricaded inside his home and his neighbor’s home. Prolonged attempts to contact anyone inside either home failed and both residences were eventually cleared by Emergency Response Teams with the help of Atlantic City Bomb Squad robots. No barricaded subjects were located and there was no loss-of-life. The only injury reported was to the caller who suffered back injuries after leaping from his second-story window. Approximately 20 shots had been fired inside the caller's home, all of which appeared to have been fired by the caller. Preliminary investigations and evidence at the scene reveal this to be an isolated incident with no direct threat to the community. Anyone with information or community concerns in regard to this incident is asked to contact Det. Mitch Levin at 609-641-0667 ext. 217. Thats what drugs do to you!